Selling Like Metaphorical Hot Cakes. With Street Fighter IV, Yakuza 3 and Resident Evil 5 all poised to release and White Knight Chronicles and Demon Souls already out it's certainly a strong Q1 lineup. 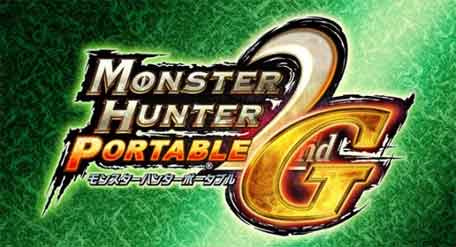 Monster Hunter Portable 2nd G was also in the top ten. Interesting that same game has just topped 3 million (yes 3 million) sales in Japan.